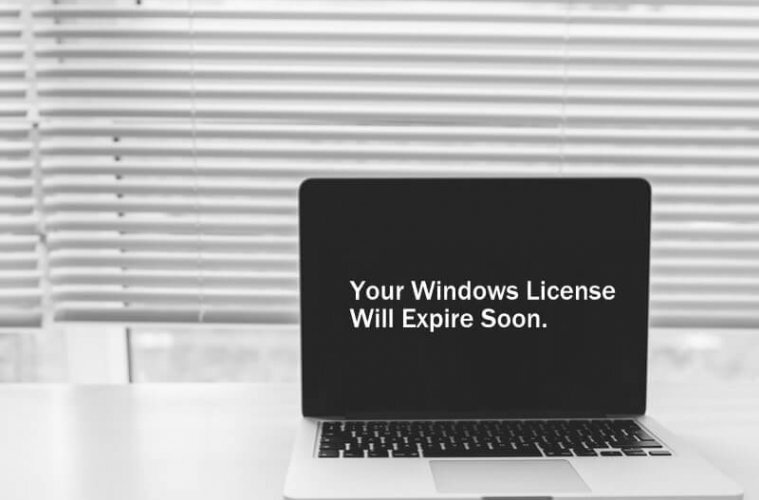 Your Windows License Will Expire Soon Fix – Activate Windows. 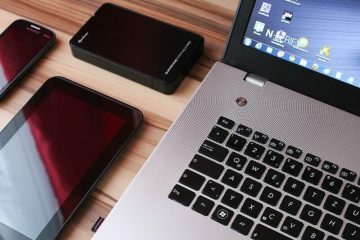 No doubt, Windows is the most widely used Computer Operating System. Many users think that, Windows is free as like Android OS. 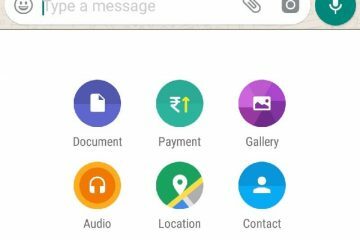 Android is developed by Google, but it’s open-source mobile OS. But, Windows is not an open-source OS, it is Microsoft Proprietary. Though, you can download it for free. And, can use it freely for 30 days. But, after that, you have to enter activation key. Else, your Windows will keep restarting in every two hour. And, you will receive an message – Your Windows License will expire soon; you need to activate Windows in PC settings. Well, this error appears in multiple cases. And, there are multiple causes behind this error. This message also can occur due to wrong date and time. So, make sure date and time is updated. After Windows 10 Upgrade – Mainly, this error is appearing for the users, who have upgraded Windows 10 from 8/8.1. Though, Upgrade is free for all old licensed Windows users. And, users can use same activation key. In this case, error message is appearing because. Microsoft server is seeing Windows 10 as standalone OS. Not as regular OS upgrade. In New Windows 10 Laptop– If you have bought a new laptop with Windows 10 OS. And, facing the “Your Windows License Will Expire Soon” message. Then, it could possible that Microsoft server has rejected your license key. 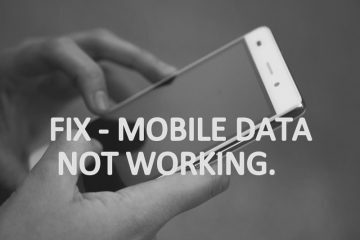 In that case, you have to contact device manufacturer customer care. Or, contact from the seller. The Windows license key comes embedded in BIOS. So, it doesn’t matter, how many times you reinstall Windows using ISO. Your Windows always should remain activated. After Replacing OS – Though, if your initial OS was Linux. And, you have replaced it with the Windows. Then, getting this error is normal. It could possible that, either you or seller, has installed pirated version of Windows. Installing Windows 10 in Windows 7 Computer – If your Windows 7 was licensed or activated. But, if after replacing it with Windows 10 you’re seeing this error message. Then, you need to know, for Windows 7 users Windows 10 is not completely free. Windows is already activated – There are some users, who are already using activated copy of Windows. But still, facing “windows license expired” message. 1.1 1. Restart Windows Explorer Process. 1.2 2. Reset Windows License Status. 1.3 3. Add Right Microsoft Account. 1.4 4. 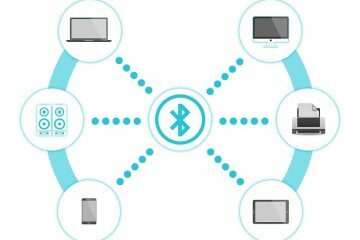 Retrieve the Product Key / Activation Key. 1.5 5. Use Windows 10 Activation Troubleshooter. 1.7 7. 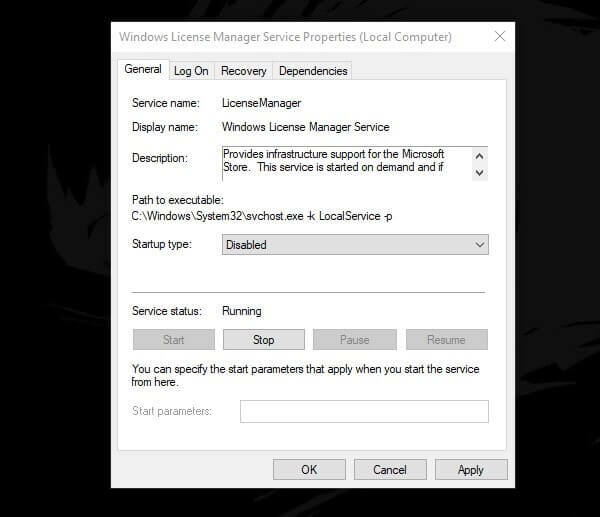 Disable Windows License Manager Service. 1. Restart Windows Explorer Process. If your Windows is already activated, but still “Your Windows License Will Expire Soon” message coming. Then, by restarting Windows Explorer process you can vanish this error message. Apart from file manager, desktop and task bar is part of Windows explorer. This solution was really helpful for many users, so give it a try. 1. Press Windows + X key simultaneously. Or, Right-Click on start button in Windows 10. 2. Click on Task Manager. 3. Look for “Windows Explorer” in processes tab. Right-Click on Windows Explorer and then click on “End Task”. 4. 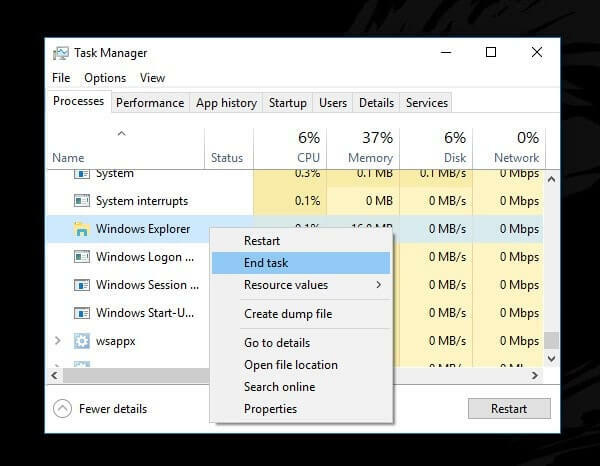 In Task Manager, Go to file and then click on “run new task” option. 5. 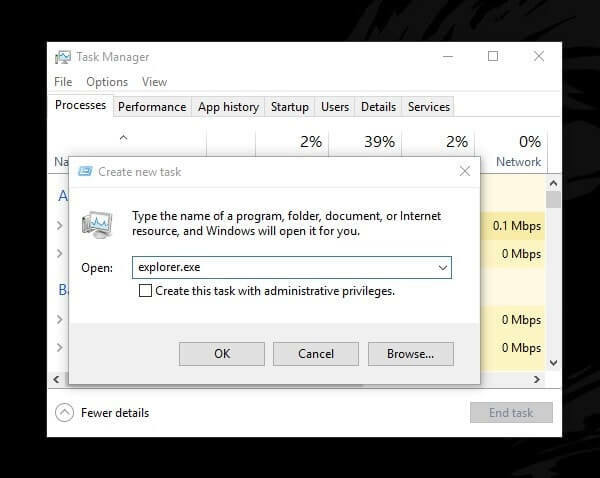 In create new task tab, type explorer.exe, and, click on OK.
2. Reset Windows License Status. If you have recently activated Windows. And, Your Windows License Will Expire Soon, message coming. Then, you have to reset your license status. You can do it with a single command line. 1. Click on start button and search for CMD. 2. Right-Click on command prompt, and then click on “run as administrator”. 3. 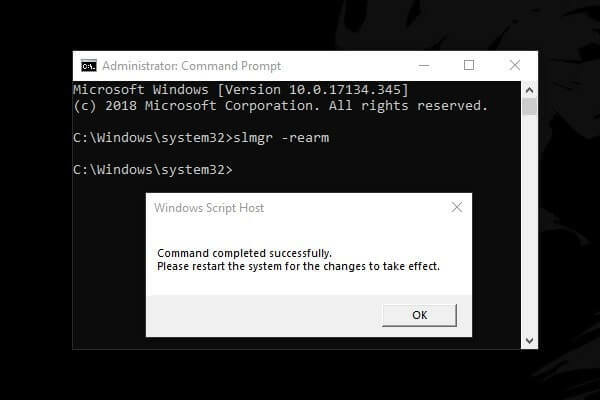 In CMD, type slmgr –rearm and then press enter. 4. Within few second you will receive an message. Like, Command Completed Successfully. After that, you have to restart your Windows to change License Status. 3. Add Right Microsoft Account. 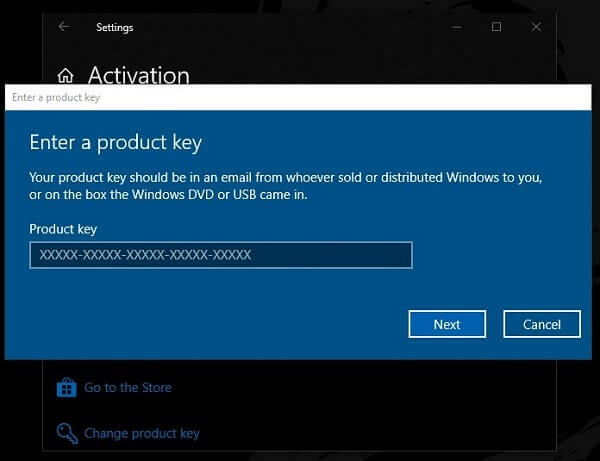 Windows Activation key or product key isn’t required for the users, who upgraded Windows 10 from activated Windows 8 or 7. Because of digital license, your newer version of Windows will get activated automatically. Though, many users don’t know, digital license is link to Microsoft account. And, if you have logged in from different Microsoft Account. Means, not from the one you was using in past. Then, this error is coming, due to Windows can’t able to verify your digital license. So, I suggest you to login with right Microsoft Account. And, then restart Windows. Open Control Panel. Click on User Accounts > User Accounts > Manage Another Account > Add a new user in PC settings. 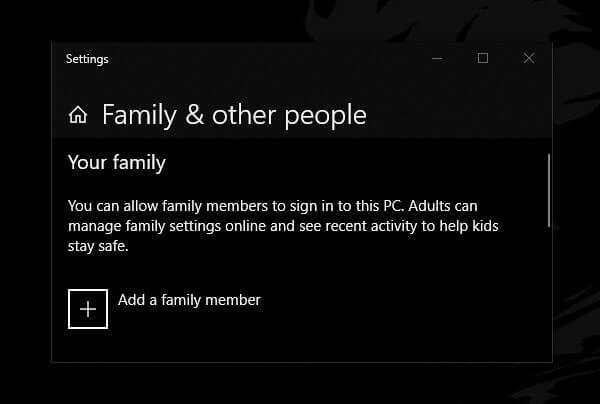 After that, Click on Add a family member option. And, follow the steps mentioned on the Windows. 4. Retrieve the Product Key / Activation Key. Well, if you already know about your Windows 10 product key. From the sticker on the laptop or Windows DVD. Then, you don’t have to use this method. 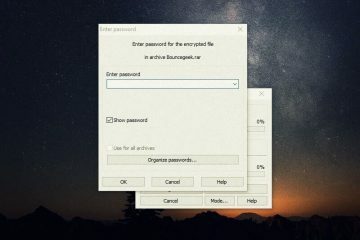 You can try to re-enter product key from Windows 10 Settings. But, if you had lost your product key. Then, you can follow these instructions. 2. Type the following command in CMD and then press enter. 4. Open Settings App in Windows 10 (Press Windows + I key). Click on “update & security” > Activation. 5. In Activation Windows, Click on “Change product key”. Enter the product key that you have copied. And, then click on Next. If, Error coming something like “Your product key is expired.” Then, you have to buy new product key. Or, you can try next solutions to get rid of from this message. Note: If you’re not able to verify the same product key. Then, I suggest you to uninstall Windows 10 product key first. You can search about it or comment. If you want to know right method to do so. And, after uninstalling product key, you can use same key to activate Windows. And, to get rid of from the error, Your Windows license will expire soon. 5. 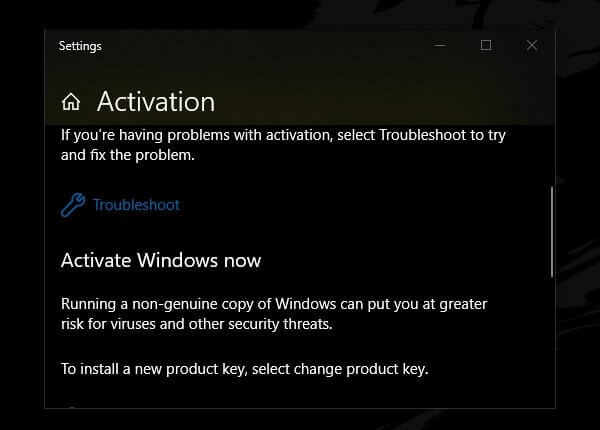 Use Windows 10 Activation Troubleshooter. Windows 10 comes with multiple troubleshooter to fix specific Windows problem. And, there is an Activation Troubleshooter also available. Though, it will visible only if copy of Windows 10 isn’t activated. Go to Windows 10 Settings App > Click on Update & Security > Activation > and then click on Troubleshoot. Troubleshooter will diagnose Activation related problems. 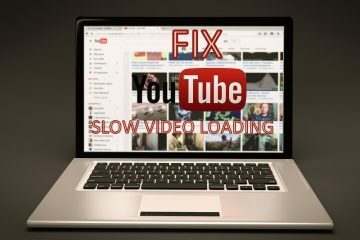 If there is something wrong because of hardware or software changes. Personally, I was able to fix “Your Windows License Will Expire Soon” problem with Troubleshooter. To troubleshoot the Windows Activation related issue. Microsoft suggest to rebuild Tokens.dat file. But, after rebuilding the tokens.dat file, activation key also required. So, you have already a product key. And, still, Windows License will expire soon message coming. Then, this solution is for you. Though, digital license users also can try this solution to fix Your Windows License Will Expire Soon, error. 1. 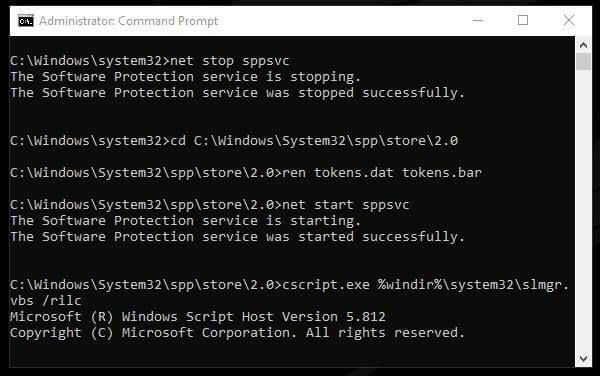 Open Command Prompt as Admin, and then, type the following command. Press Enter after each command. 2. After entering these command you have to enter activation key again. There are two ways to do that. Or, you can Right Click on My Computer, click on properties. In properties Window, click on change product key. Now, enter product key. IMPORTANT (For Windows 10 Users) – Microsoft removed tokens.dat file and WSLicense folder in creators update. But, still i was able to find out that file in another directory. So, if the second command doesn’t work. You can replace it with the following command line. After this command start following command from command number 3. 7. Disable Windows License Manager Service. If you’re seeing this, Your Windows License Will Expire Soon, message. Then, Windows License Manager Service also running in background. So, if you want to temporary disable this message. Then, you have to disable this service permanently. 1. Press Windows + R key simultaneously. Type services.msc in run window and press enter. 2. 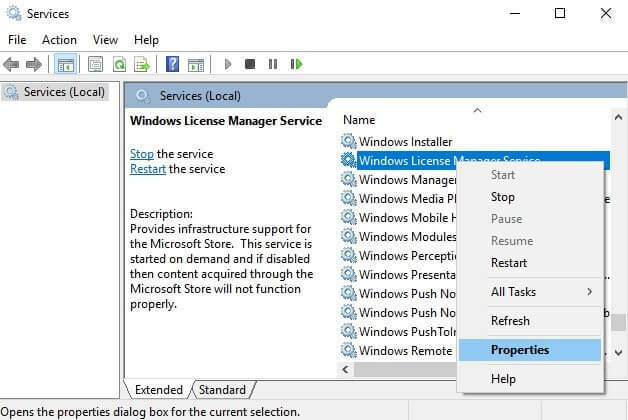 From services, locate “Windows License Manager Service”. 3. Right Click on it, and then click on properties. 4. First, Click on stop to stop the service. In startup type, select “disabled”, and, then click on OK to apply changes. That’s it. windows 10 license will expire soon message will not come again. Is Windows was working perfectly fine before after upgrade. And, all above solutions aren’t working for you?. Then, you can reinstall Windows. If your Windows is using digital license. Then, problem will get resolved after reinstalling Windows. Alternatively, you can try to reset Windows, if you aren’t able to create Windows 10 bootable media. There are multiple guides on clean install Windows 10 already available. You just have to download media creation tool from Microsoft site. And, it will help you to create bootable USB drive of Windows 10. Next ArticleCan’t Hear People On Discord – Working Solutions to Fix. Fix External hard drive not showing up in windows. Remove Password from RAR File – RAR Password Cracker.